The Old School Gallery welcomes artist Judy Appleby for a solo exhibition this September. Judy’s work explores the theme of “stones and structures” with new original acrylic paintings especially for this show. 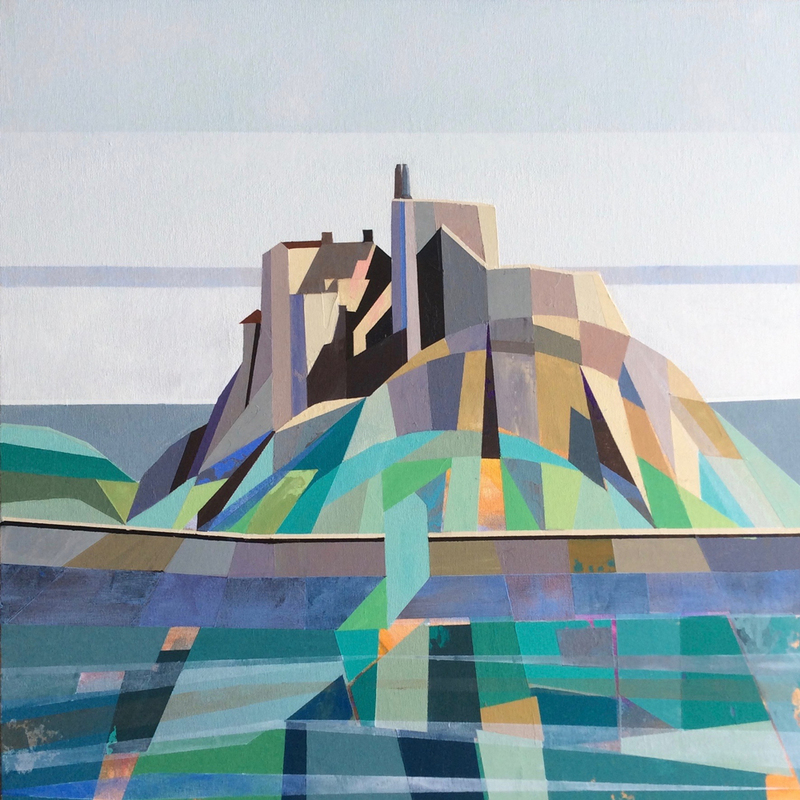 Using this theme Judy explores further her work with abstracted geometries, emphasising the relationship between man made and natural structures of Northumberland. The subjects of these colourful and dynamic compositions include well-known landmarks interpreted in an individual and original style. Judy lives in Gosforth and Falstone, Northumberland, and has a studio in Newcastle. Her paintings are in private collections in India, America, UK and Ireland and in public collections in the North East.